Square Feet680 Bedrooms1 Bathrooms1 Bath Rent:$1,775 Deposit $450 OAC Community Amenities* Gated Community Business Center Covered Parking Sports Court Laundry Facilities Pool + WiFi Areas Fitness Center Basketball Court Pet Stations BBQ Area Our charming community caters to your body, mind and spirit with two sport courts, fitness center, relaxing poolside atmosphere, business center, and two WiFi areas. New property improvements include new roofs, gym quality fitness machines, re-plastered pool, and renovated parking lot. We love your small pet and provide pet stations for your convenience. Apartment Home Amenities* Ceiling Fan Air Conditioning Garbage Disposal Range (Electric) Dishwasher select units Patio or Balcony Microwave select units Heat (Radiant/electric) Walk-In Closet Refrigerator rental available Every floorplan offers contemporary style with two-tone paint, a walk in closet, individual water heater, and air conditioning. 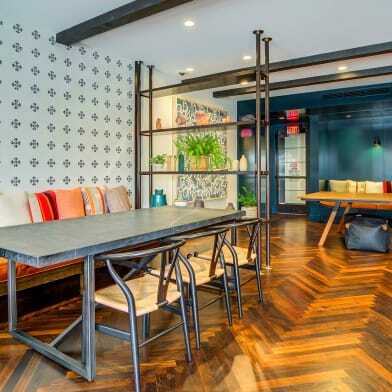 Customize your accommodations with one of our accent wall options. 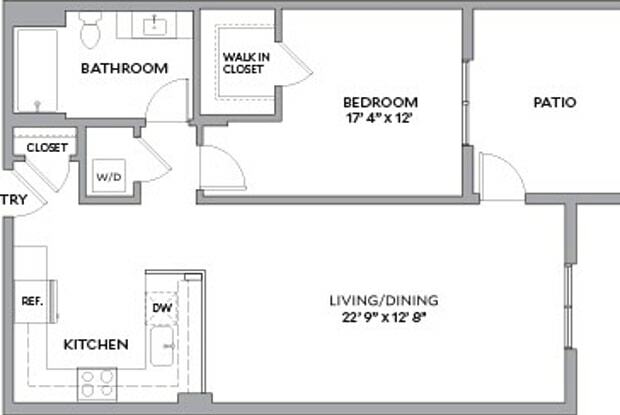 For your convenience, select apartment homes feature fully equipped kitchens. Have a question for 1216 El Camino Real?